Curtis Fowlkes is an American jazz trombonist. In 1987 he founded, together with saxophonist Roy Nathanson, The Jazz Passengers, an eclectic group dedicated to putting entertainment and humor back into jazz. The two had met performing in John Lurie's The Lounge Lizards, a group that shares a similar artistic outlook. 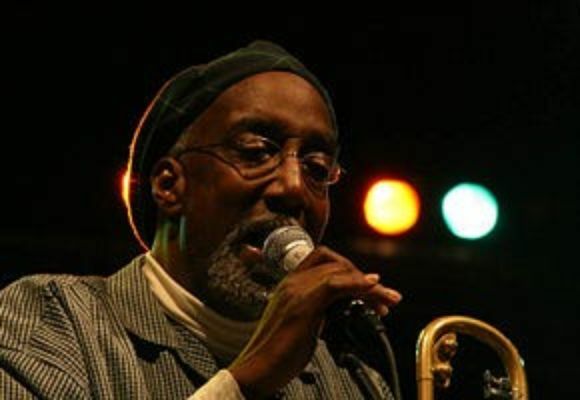 Fowlkes has also performed as a sideman on over 20 jazz and rock CDs. In addition to The Jazz Passengers and The Lounge Lizards, he has performed with Charlie Haden's reunited Liberation Music Orchestra in 1996, and with the alumni Ellington Orchestra led by Louie Bellson. He has also performed or recorded with Bill Frisell's quartet, as well as with John Zorn, Marc Ribot, Henry Threadgill, Sheryl Crow, Andy Summers, Cibo Matto, Jeb Loy Nichols, and comedian Harry Shearer. He has also performed with the Kansas City All-Stars, appearing in Robert Altman's 1996 film Kansas City with this group.